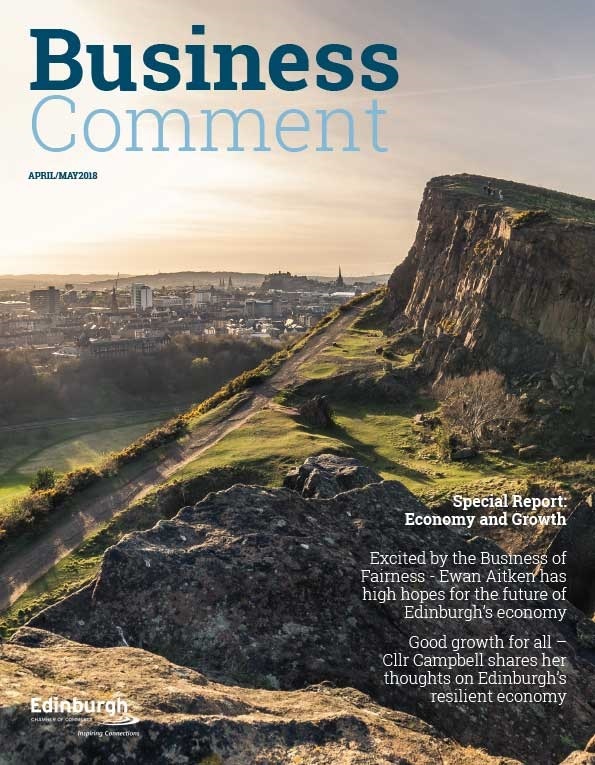 Leaders from Scotland’s conference and events sector are reaching out directly to Edinburgh’s key business influencers, encouraging them to take a more proactive role in bringing prestigious and lucrative business events to Scotland. With business tourism events currently worth £1.9bn annually to the Scottish economy, the new Think Scotland, Think Conference (TSTC), initiative is a fresh strand of business tourism advocacy that will engage directly with commercial and private business on an unprecedented scale. Kicking off a special ten-date tour of Scotland’s seven cities and three key rural locations, business tourism leaders will gather at the EICC on 29th April with decision-makers from local, UK and international organisations in Edinburgh to launch the initiative. 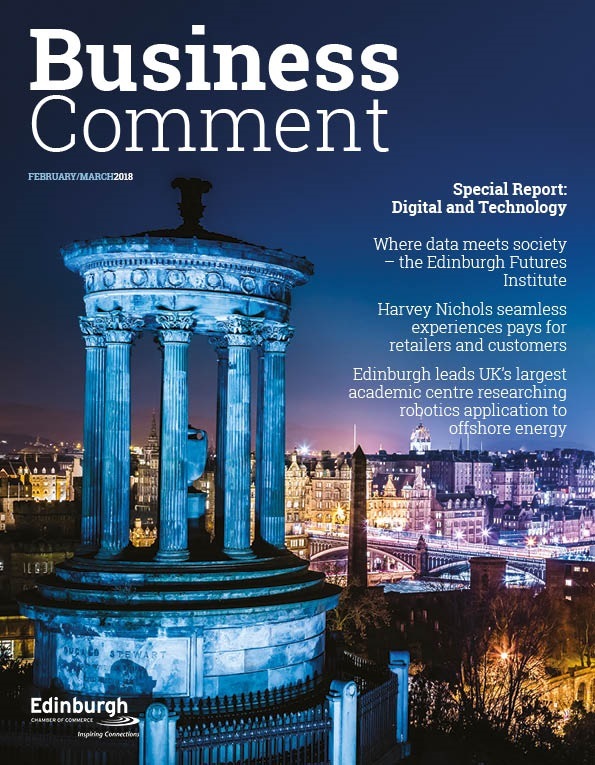 The event is supported and hosted by Marshall Dallas, CEO of EICC and Lesley Williams from Marketing Edinburgh and representing the industry group behind the initiative, Business Tourism for Scotland. TSTC is Europe’s first ambassador project aimed exclusively at the business community. Its ambition is to arm local business leaders with the right tools, knowledge and support to become potential advocates of Scotland’s business tourism offering. 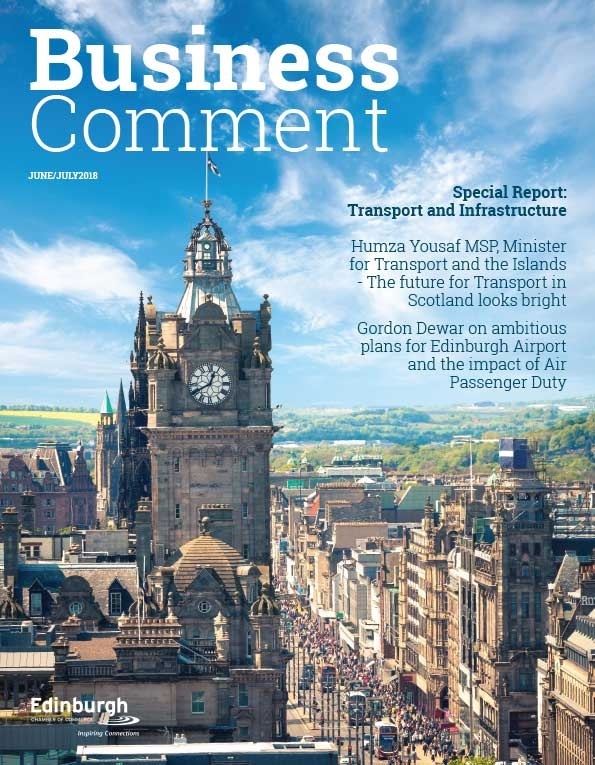 The event will reinforce the positive benefits, not only for individuals and their organisations, but their sector and the Edinburgh economy.